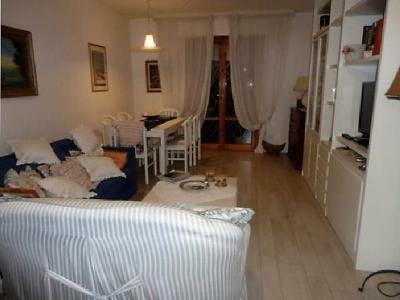 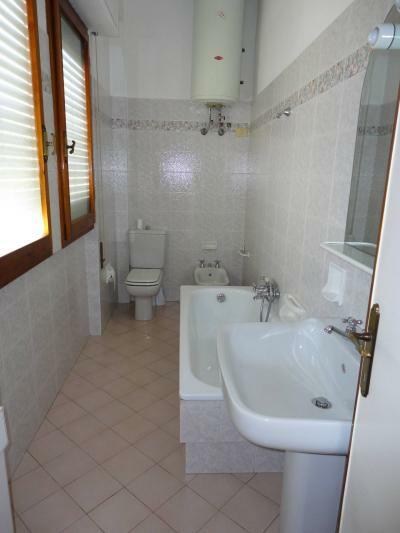 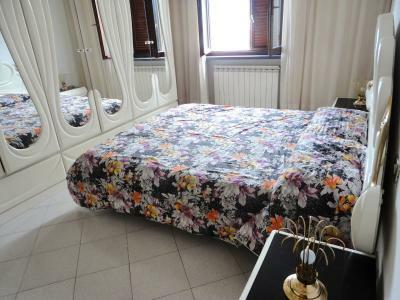 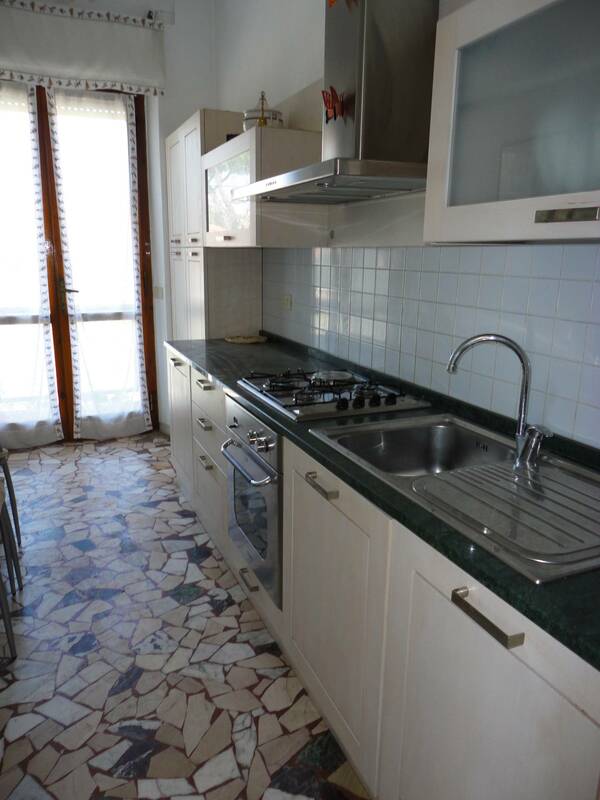 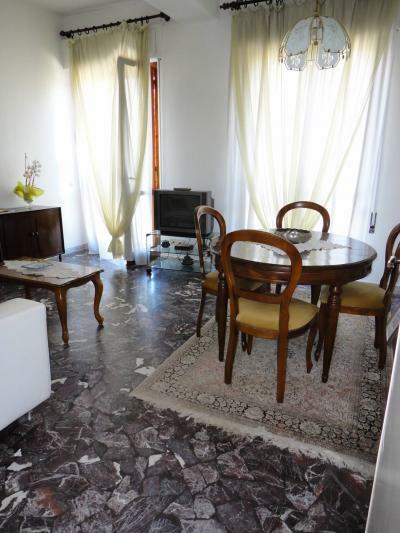 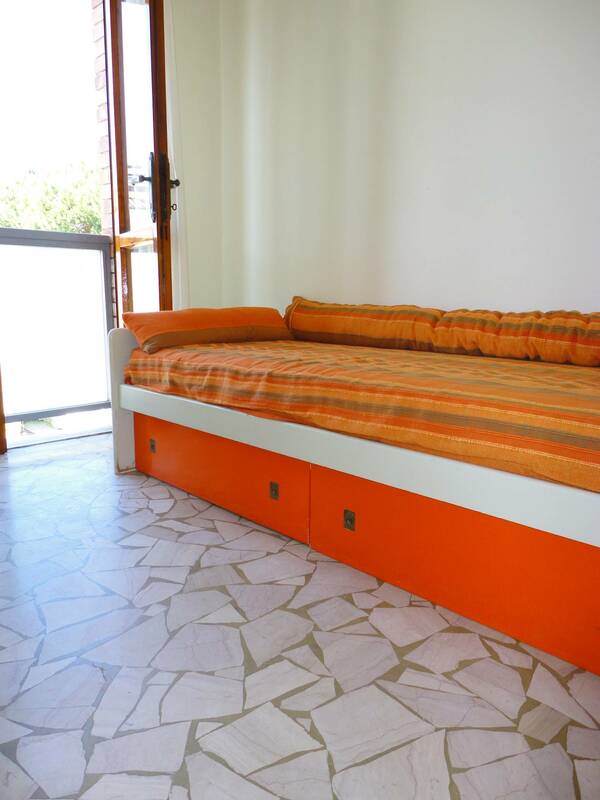 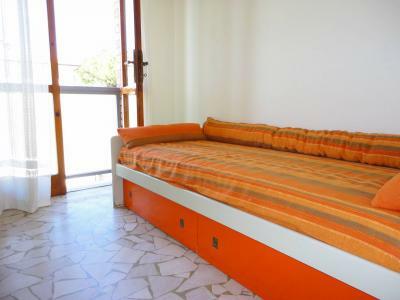 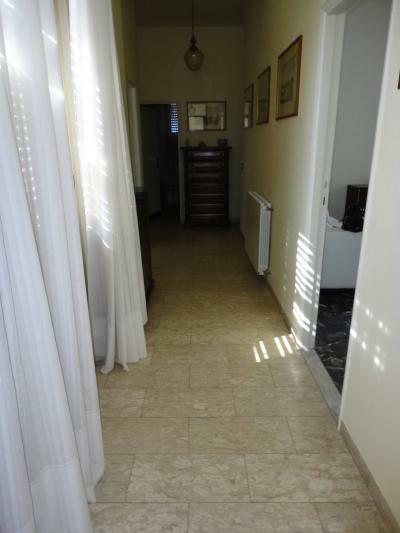 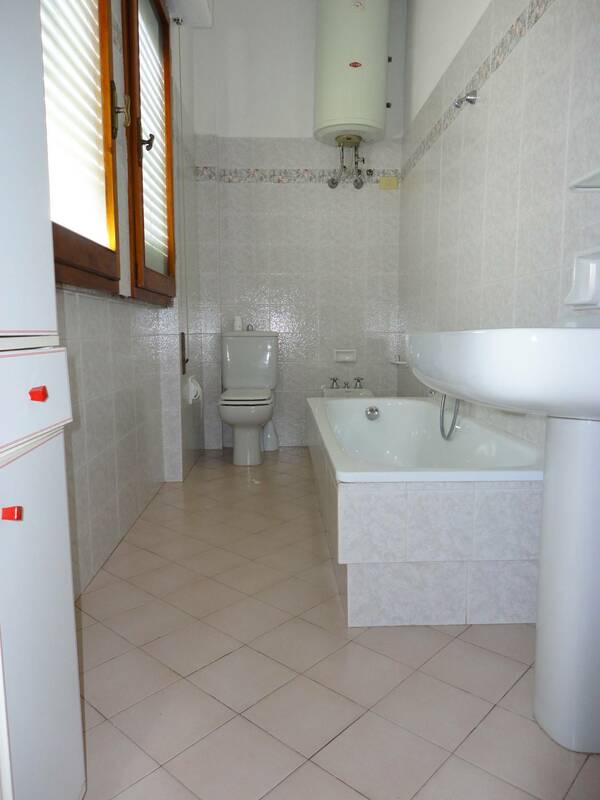 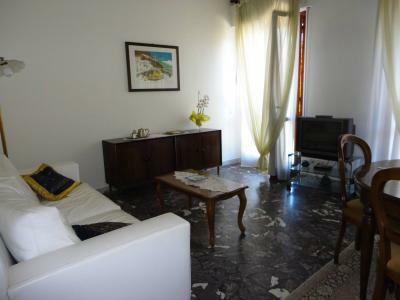 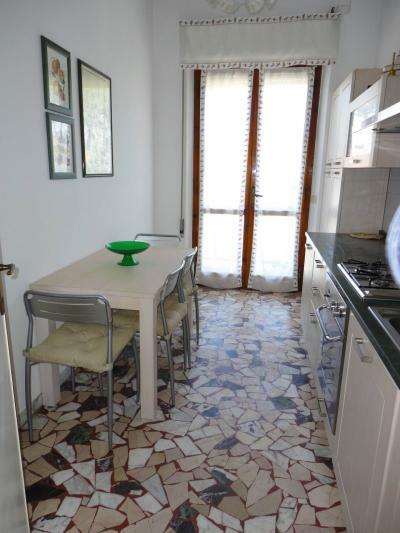 Marina di Pietrasanta, Apartment on the first floor with terrace overlooking the promenade. 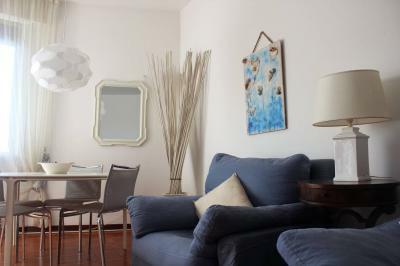 A few steps away from the sea. 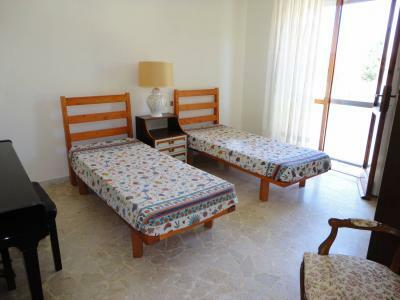 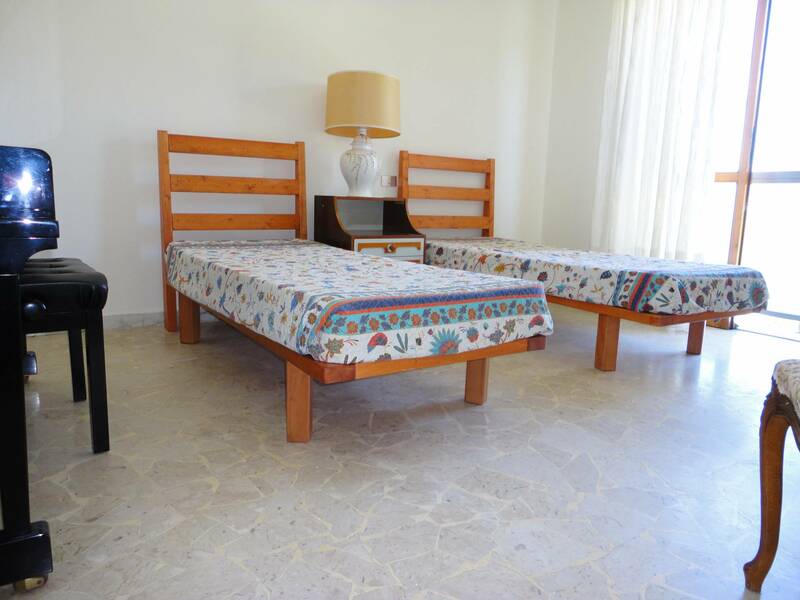 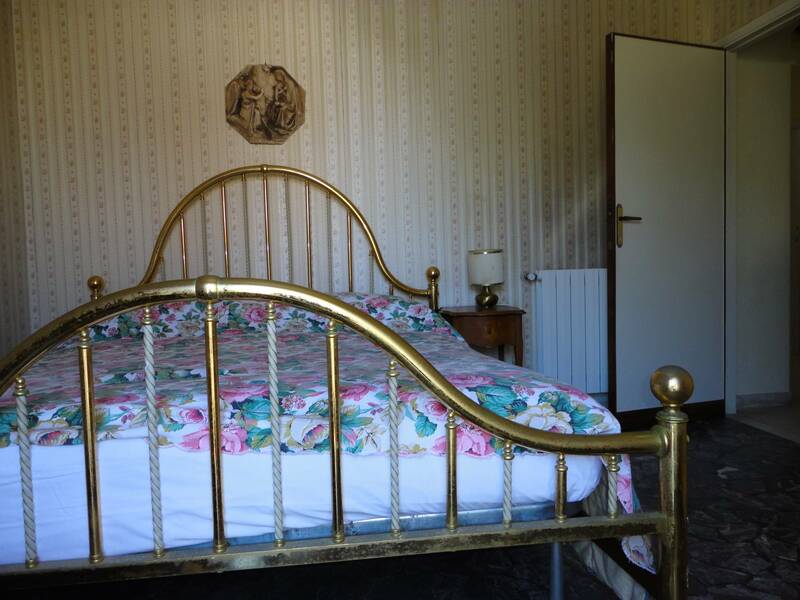 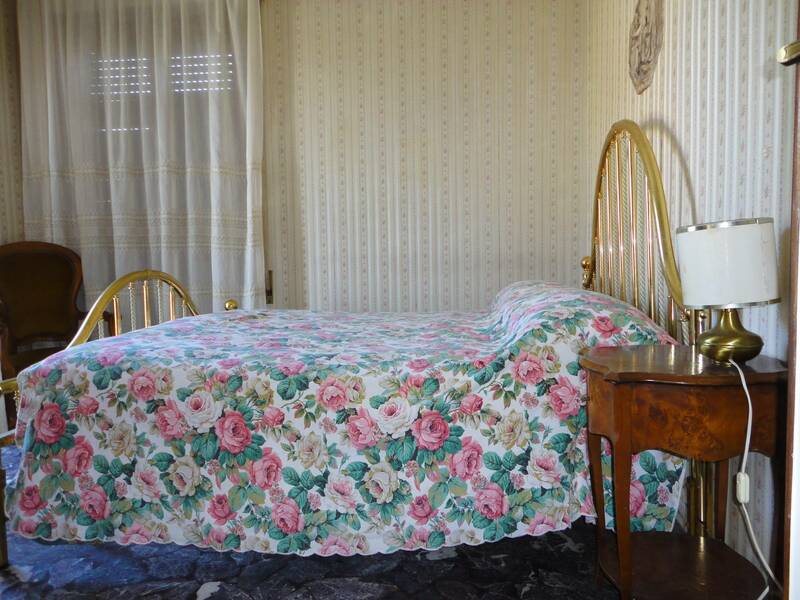 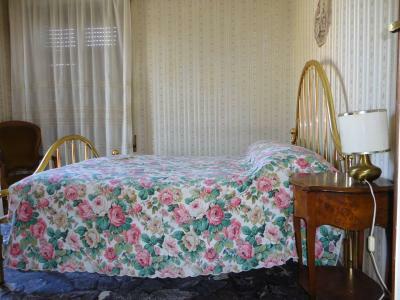 Three large bedrooms, kitchen, living room, large bathroom.